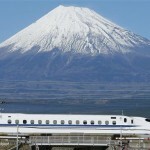 This ambitious 2100km railway project is part of Silk Road that crosses through six provinces of Afghanistan. 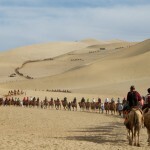 According to reports, the project is expected to start from China’s Kashgar to Afghanistan’s Herat and finally be connected with the Iranian railroad. The full length of the railway is expected to be 2,100 kilometers, of which 148 kilometers will pass through the six Afghan provinces of Kunduz, Balkh, Jawozjan, Faryab and Badghis. 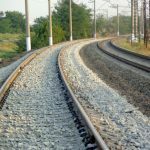 The railroad construction is part of the broader Silk Road project being funded by the Asian Development Bank and Bank of China. In line with the multi-lateral agreement, the five signatory countries that will be cooperating on the project are obliged complete technical and economic assessments for it by mid-2016. 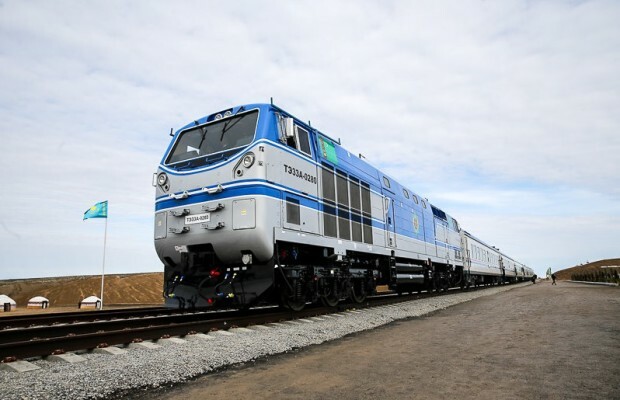 Earlier this month, another railroad connecting Iran to Central Asia came into service in a ceremony attended by presidents of the three countries of Iran, Kazakhstan and Turkmenistan. 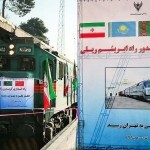 The official opening of the line took place in the Turkmen frontier village of Ak-Yayla, where Iranian President Hassan Rohani joined Kazakh President Nursultan Nazarbaev and Turkmen President Gurbanguly Berdymukhammedov.